Le Guess Who? 2018 features a wide variety of club & dancefloor-oriented music, which we've now brought together in one playlist for you to explore. 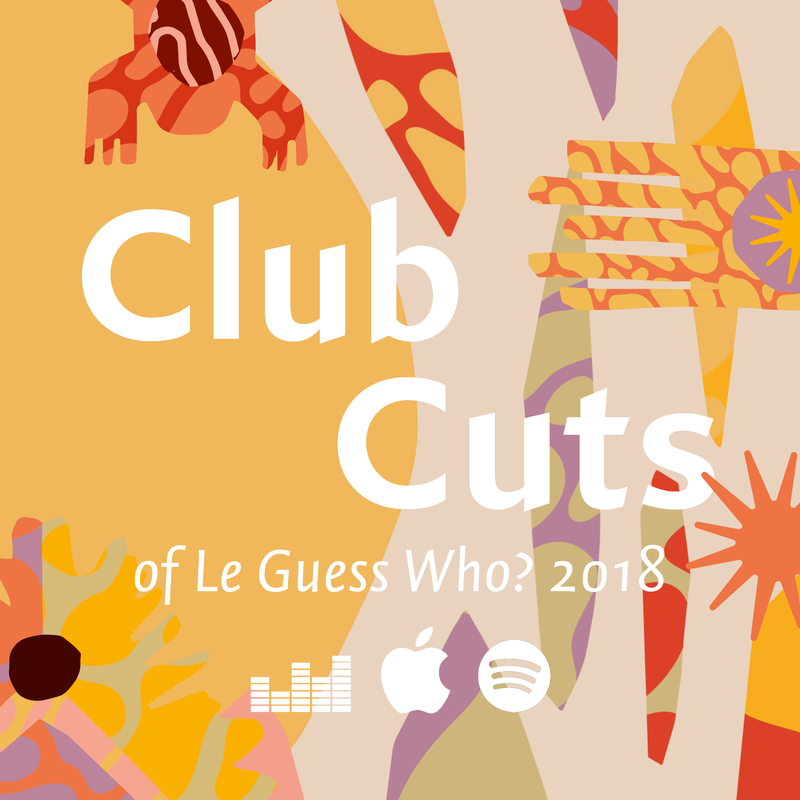 Check out the 'Club Cuts of Le Guess Who? 2018' below, with more to be added with our next line-up announcements. It's also available via Deezer and Apple Music. The playlist features a range of sounds and genres, including RP Boo's Chicago footwork, Katey Red's New Orleans bounce, and the experimental reggaeton of Dominican producer Kelman Duran. There's the rowdy sounds of Syria's 'King of Keyboard' Rizan Said, AMMAR 808's North African futurism, and the frenzied alliance of Egypt's Islam Chipsy & EEK, with lost more to discover. We've got Moor Mother to thank for putting together a program that features the likes of Ras G, GAIKA, 700 Bliss, and Islam Chipsy & EEK, but other curators have put in something for this playlist as well. Katey Red has been curated by Devendra Banhart; and Shabaka Hutchings brings us the British-Ghanaian poet-turned-rapper Kojey Radical. Want to explore this year's festival line-up even further, dive into our official 2018 playlist.